It was such a pleasure to be apart of this stunning wedding. 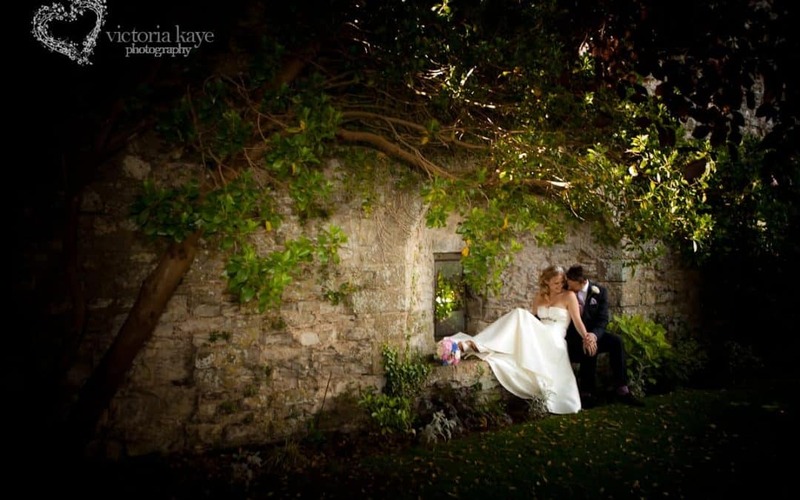 Kate & Neil married at the spectacular Amberley Castle near Brighton. Currently both living in Sweden, the wedding had a perfect blend of tradition English charm & fun Swedish touches & an epic Euro disco to finish of the day.